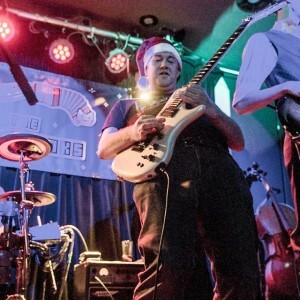 Everyone’s favourite tea-guzzling, pith helmet-rocking, chap hop impresario, Professor Elemental returns to Nambucca to perform tracks from his newest album, School of Whimsy, as well as favourites like All In Together and Cup Of Brown Joy. 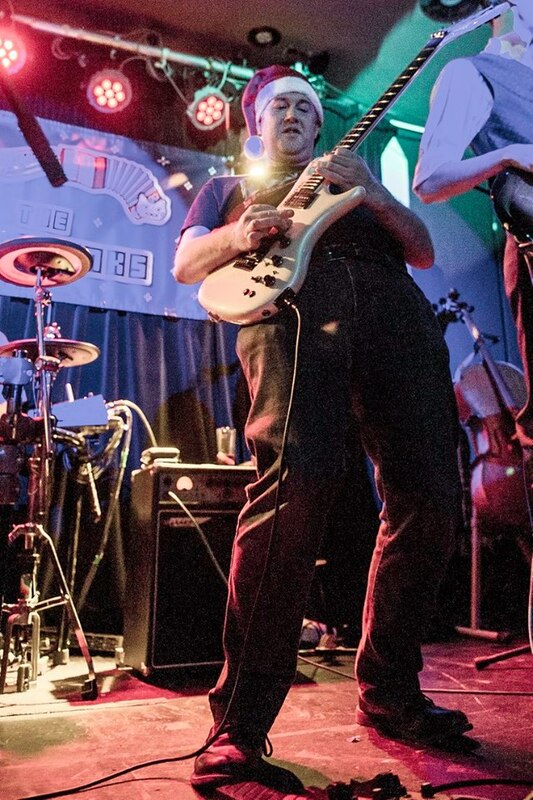 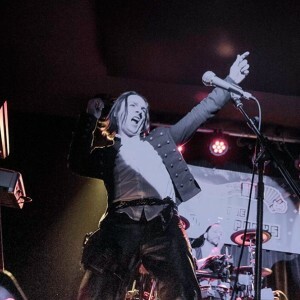 Support comes from madcap duo Victor and the Bully, who combine influences as diverse as cabaret, swing, mariachi and metal into a steampunk extravaganza not to be missed. And of course London’s premier alternative covers and mash-ups band, The Memepunks. 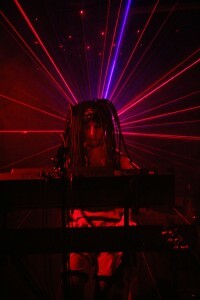 DJs Andy RavenSable and Demondaz until late. 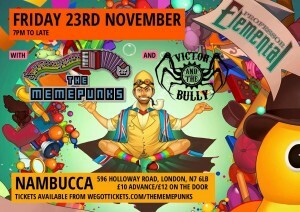 Tickets £10 in advance, £12 on the door. 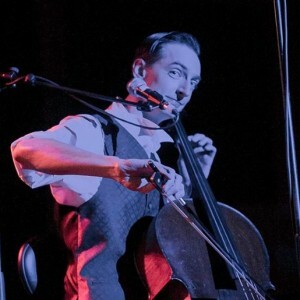 New York City’s favourite goth/steampunk raconteur, singer-songwriter, animator and storyteller is back. 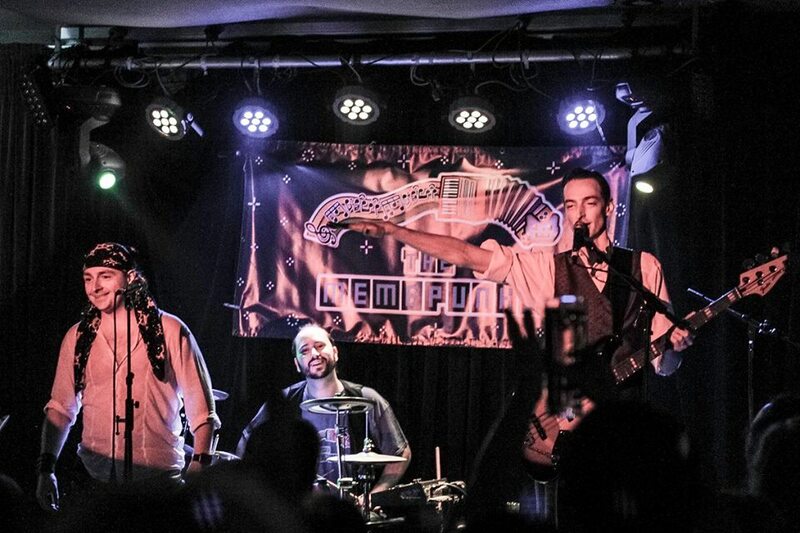 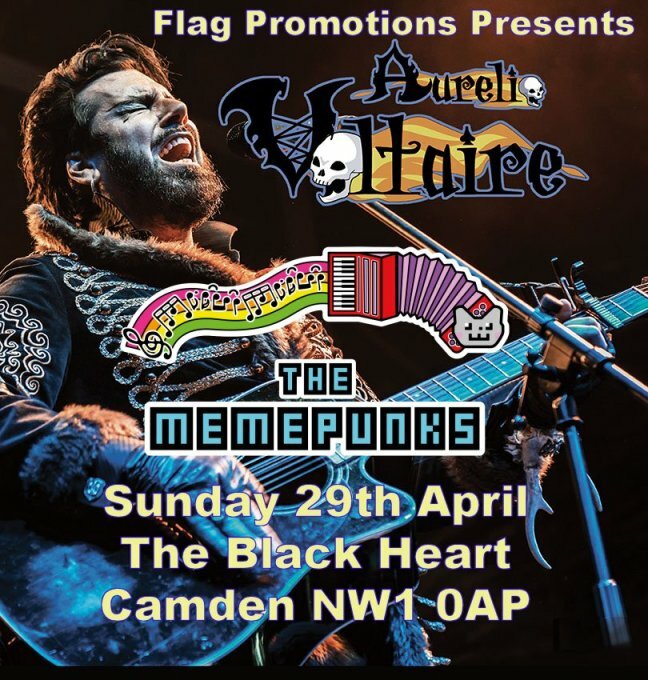 Aurelio Voltaire will perform an up close and personal set at Camden’s Black Heart on Sunday 29th April, and the Memepunks return to support him. 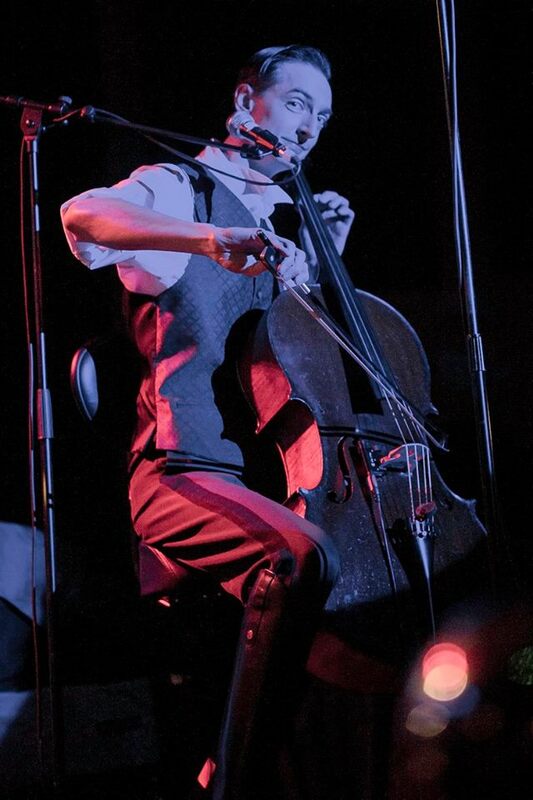 Ticket sales are strictly limited so advance purchase is recommended! 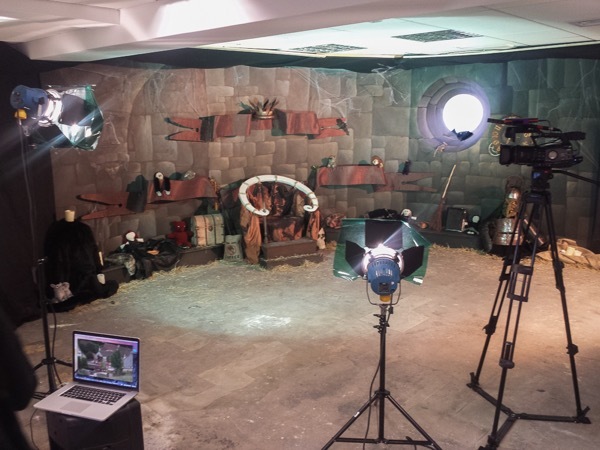 2018 is the year of music videos for us – we’ve got number of projects lined up for this year in a variety of locations. 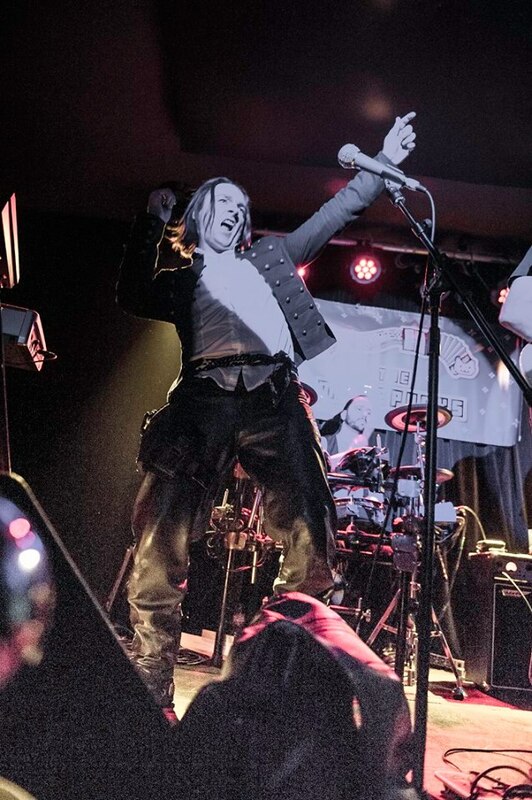 If you’re interested in helping out as extras – let us know!